Ashton Barn and Farmyard is a unique setting for your country wedding. 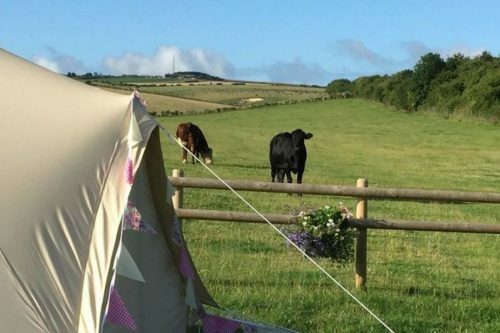 The Georgian barn is set in a traditional farmyard just 3 miles from Dorchester next to the extraordinary Celtic Hillfort, Maiden Castle. In a quiet and secluded valley it provides the perfect venue for many events and the yard and barn provide an endlessly flexible space for all celebrations. There are two individual holiday cottages within the yard to provide characterful onsite accommodation for guests or the Bride and Groom. 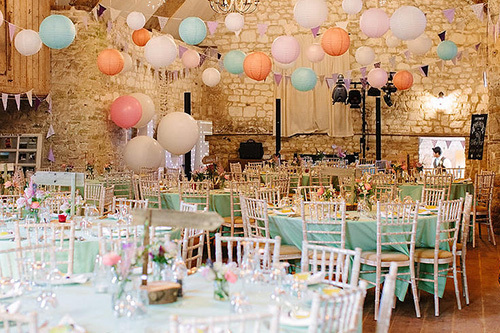 The main barn can seat 150 guests and a marquee can also be erected in the large grass farmyard. The barn is licensed for civil wedding ceremonies so your entire celebrations can take place at one venue. 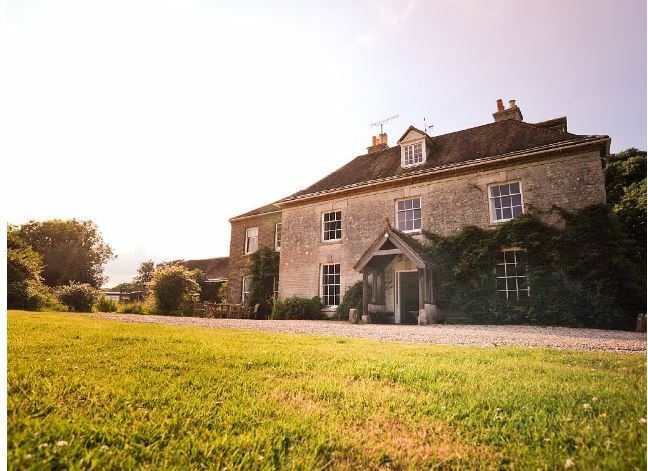 Dewflcok farm offers a blank canvas to couples wishing to celebrate their wedding in their own style. As a working, family farm, Dewflcok offer a venue that can be hired with differing levels of services and facilities to suit you. Bennetts Water Gardens are world renowned and have featured on the BBC’s gardeners world. 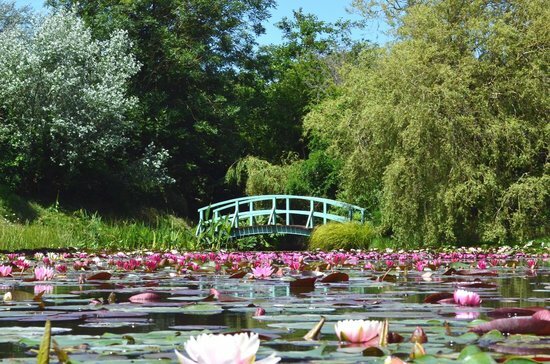 Famous for their Monet style Japanese Bridge which overlooks a national and international collection of water lilies. Situated on the edge of Chickerell village on the World Heritage Jurassic Coast just 2 miles from Weymouth harbour, this romantic and unique setting offers spectacular photo opportunities. These stunning secluded gardens are available for exclusive hire. You may choose to hold just your ceremony or just your reception here, but it is the perfect venue to spend your entire wedding day in one location. Knapp House is a beautiful and exclusive venue. Hosting only a small number of weddings each year so each bride get a very special experience designed just for them. The house itself was built in 1906 in the Arts and Crafts style and has elegant wood panelled rooms and hall. 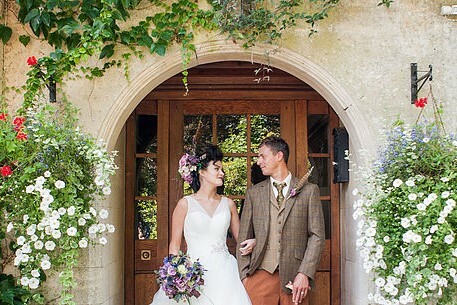 The wonderful mature country house gardens with sweeping lawns and woodland are the perfect backdrop for your photographs and for the wedding marquee. At Knapp House you will certainly be able to relax and enjoy the intimacy of the house and grounds.